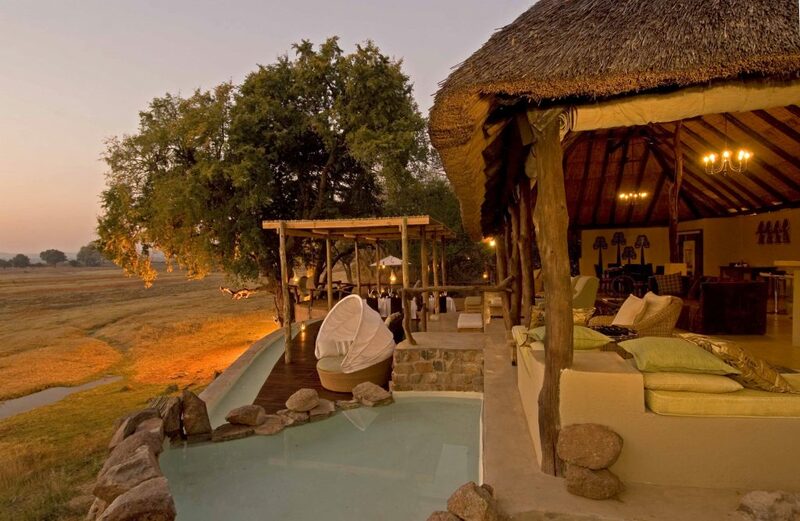 Puku Ridge is a tented safari camp in a remote wildlife area in South Luangwa National Park. Puku Ridge is located in a very high game rich wild life area. 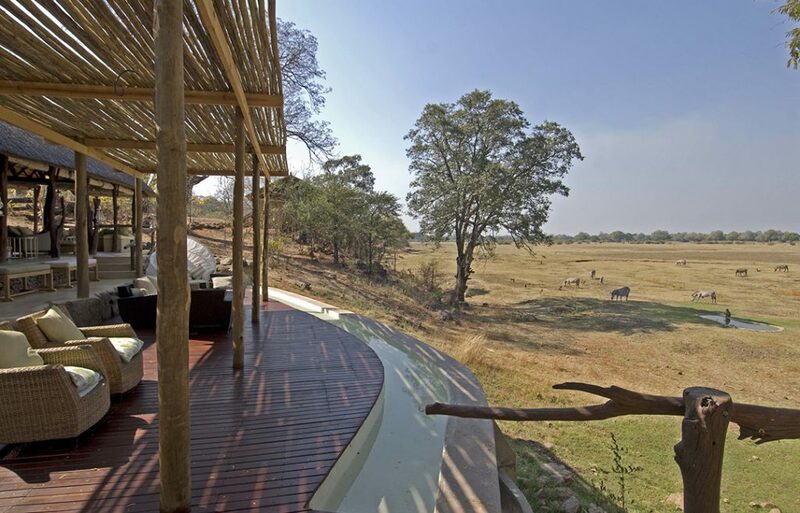 Accommodation at the camp is in 6 spacious walk-in safari tents, which offer a wrap around view of the flood plains below. 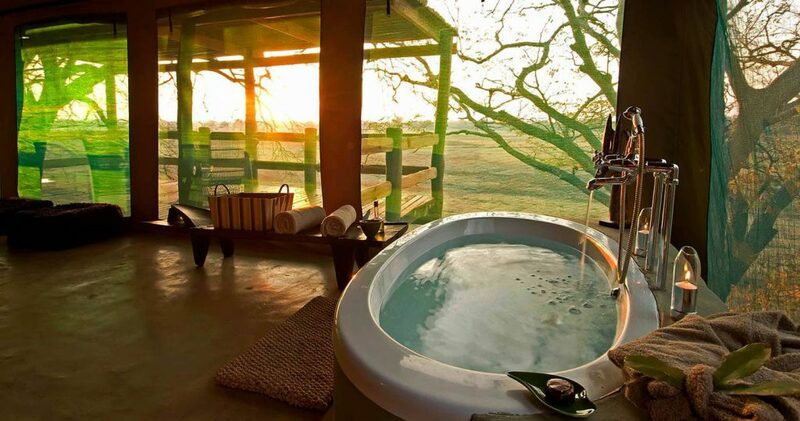 Each of the six well appointed safari tents has a veranda, boasts a lavish bathroom, with a sunken bath, also providing the option of taking a shower outside. The tents at your Zambia accommodation are also equipped with mosquito nets, and ceiling fans – thus affording protection from insect life. Well-lit pathways connect the tents to the main bar / lounge area. In all other respects, the natural vegetation has been left as undisturbed as possible. Set on a rocky hillside overlooking the Kakumbi Floodplain, Puku Ridge is a stylish camp, currently owned and run by Sanctuary Lodges. 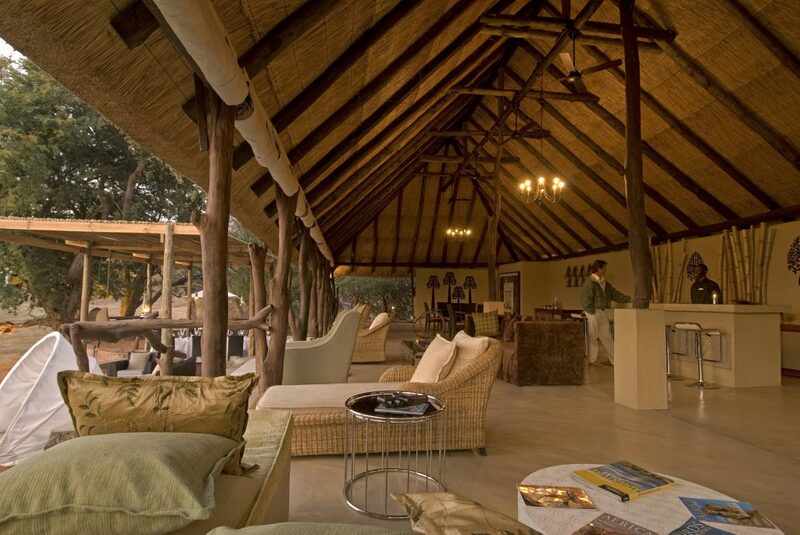 This camp is close to the game-rich but busy Mfuwe area of the park, but it also has access to the quieter southern areas for more exclusive wildlife viewing.